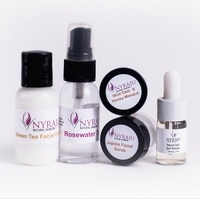 As men you want your ingredients to be very simple when it comes to caring for your skin. We get it. 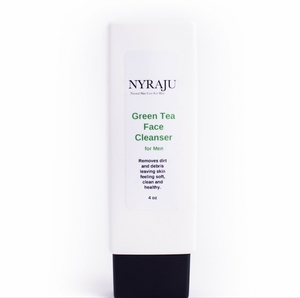 That�s why we�ve put Green Tea in the mix as a cleanser for your skin. 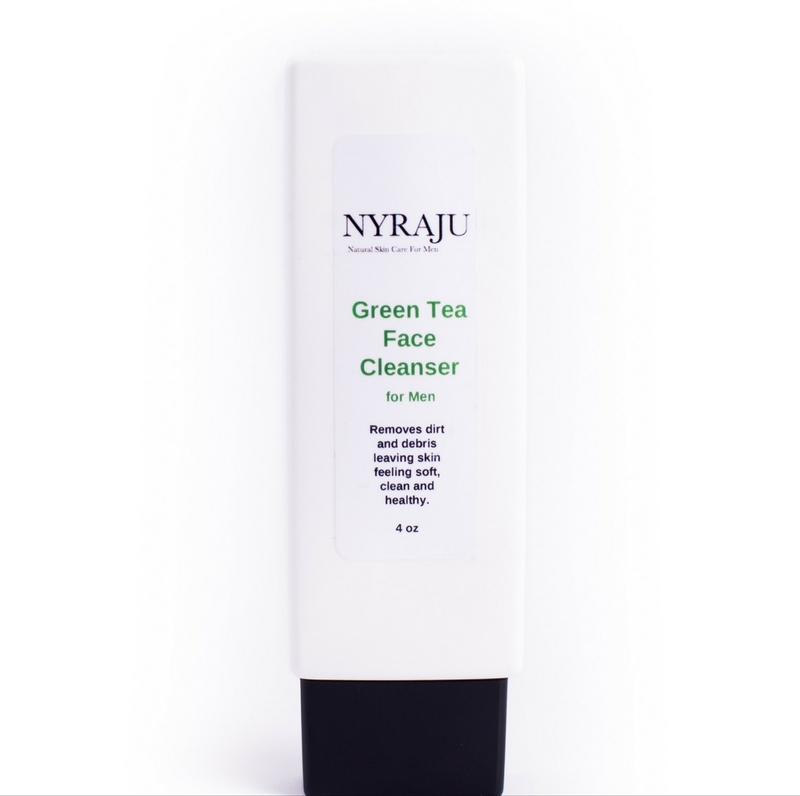 While your skin in general is thicker than that of black women, you still want a product that will cleanse and offer a soothing and softening feel when you use it, especially after you shave. How To Use: Morning and night ... Squeeze about a quarters worth in the palm of your hand. Apply it to your neck and face. Let it remain on your face while you brush your teeth, then remove it with a warm damp cloth. This is a cream cleanser, it will not foam.